Fly fishing is a modern-day fishing technique that involves catching fish using an artificial “fly”. 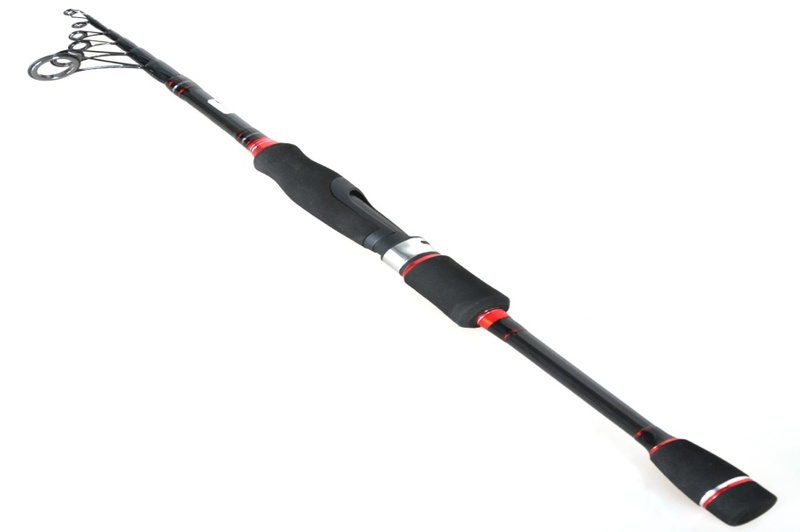 The extremely light fly is cast into the water using a fly rod, specialized weighted line and reel. Casting the fly normally requires a throwing skill that stands out from other styles of casting. As a beginner, fly fishing can seem to be quite overwhelming because of the different things you have to learn. However, there is no need to panic because all these factors can be managed with a little practice every now and then. Tackle involved for this sport include: fly fishing leaders and tippets, a variety of fly lines, fly rods, fly reels, waders and flies. This gear or tackle helps make your task easier. If you are working on a tight budget, then you should consider going with waders made out of plastic and a $20 fly rod combo. You will still catch tons of fish! This is the part that holds the fly line. 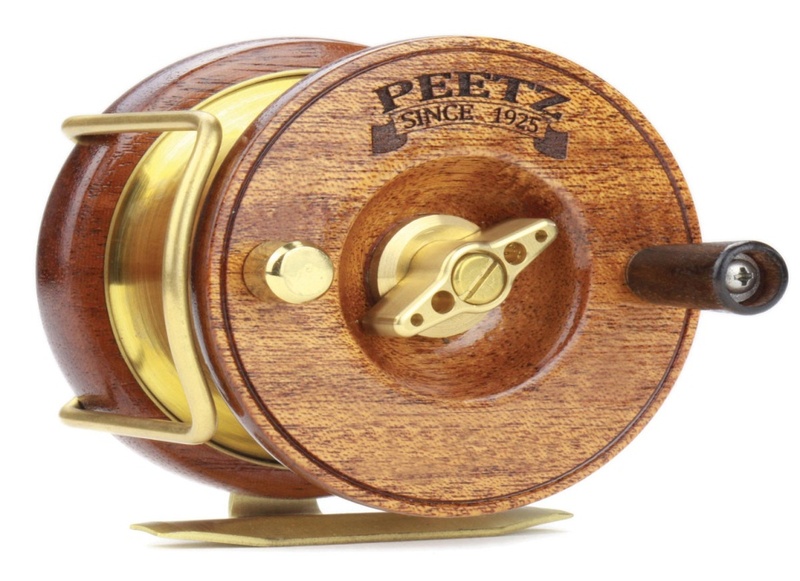 Fly reels come in 3 types: Multiplying reels which feature a gear system which raises the number of turns, single action reels whereby one turn of the handle results in one turn of the spool and automatic reels which use a manual spring that is activated by a lever. The reel is held to the rod using a reel seat; it normally uses sliding bands or locking metal rings. This is the long part of the fishing gear that is normally made of fiberglass, bamboo or graphite; it is designed to cast a fly line. 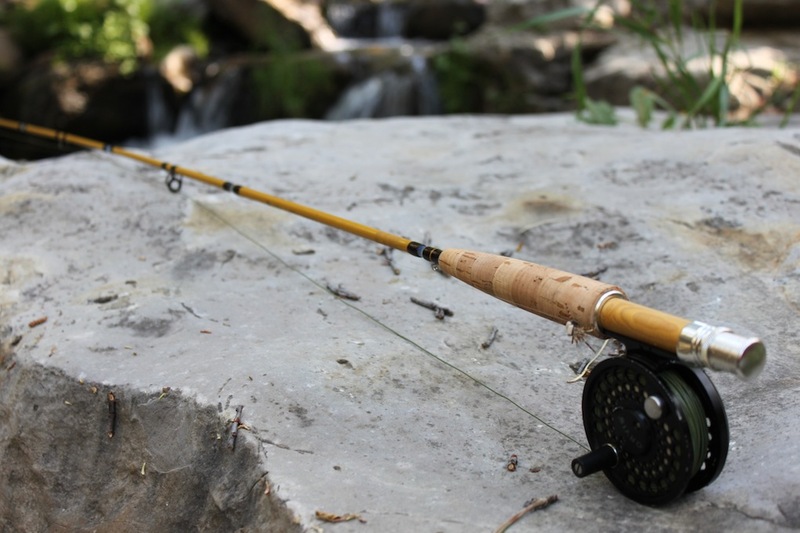 The fly rods are usually between 7 and 9 feet long and have more line guides than other types of rods. This is the part that looks like a string; it is made of a tapered plastic coating over a nylon core or a braided Dacron. 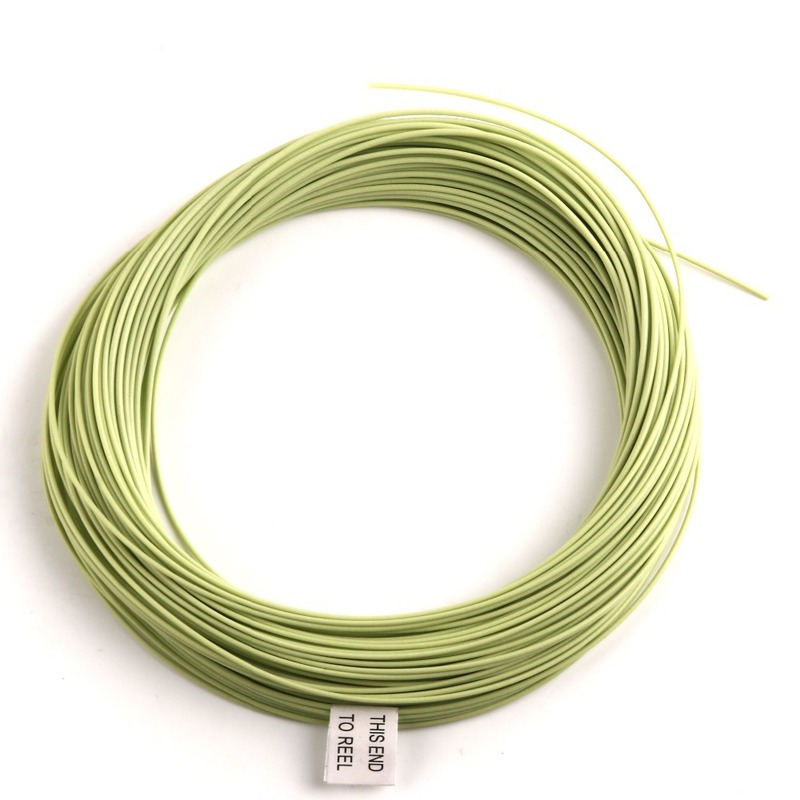 The floating fly line is the ideal all round fly line type- it allows the entire line to float. 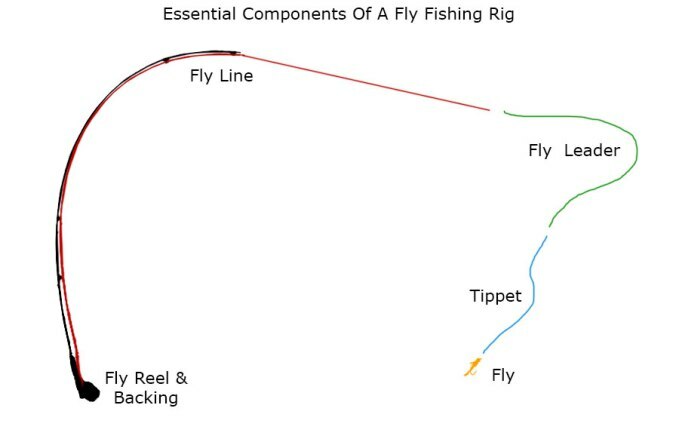 The fly fishing leader and tippet work together; they offer an almost undetectable connection from the fly line to the fly. They come in a material that looks natural to fish so that they are not scared away. Copolymer and fluorocarbon materials are ideal for catching salmon and trout. Artificial flies are made by strapping synthetic and natural materials like fur, hair and feathers onto a hook. The flies are fastened in patterns, sizes and colors that match with baitfish, the local aquatic and terrestrial insects as well as other prey attractive to the target fish species. A hat is another gear that helps an angler shield the eyes to get a better view of the fish and the flies, as well as blocking the sun’s harmful rays. This equipment is used by the angler to retrieve fish from the water with ease after catching it. This tackle is used to store the fish after catching it. The sport of fly fishing is associated with ‘main target’ fish like salmon, trout and grayling. Others include marine species like tarpon, striped bass, redfish, bonefish and snook as well as panfish, pike, carp and bass. Additionally, it is highly likely that you will catch species like rudd, chub and bream. Main target fish like salmon fit well with spey casting method, the angler has an easy time fishing since he or she can avoid obstacles. Trout is also ideal for fly fishing because they occasionally come to the surface and can also be easily caught at the bottom by an angler using fly casting. This involves throwing a line fly instead of a “lure” to trap fish. The fly simply follows the fly line as it flies and spreads out into the water. The conditions dictate the type of cast that an angler employs. The forward cast is quite popular; the angler throws the fly up in the air, behind the shoulder so that the line is almost straight and then forward, using the forearm. It normally takes a while to master the art of thrusting the fly onto the water in a smooth manner so that it appears naturally. The hand movement should be a controlled speed-up that is followed up by a sudden stop and so beginners should avoid pointing with the rod to where they want to throw. This kind of casting involves thrusting the fly onto flowing water like a stream; the angler moves the arm and fly rod in the upstream direction right before the fly hits the water. This helps arrange the fishing line in order to produce a less apparent drag in the water. With experience, a skilled caster can catch fish from difficult places by pitching curved casts. This method of fly fishing involves the use of a heavier and longer two-handed fly rod. Ideally, this approach is meant for high banks that have space for back cast. It can be used to catch large trout like sea trout and steelhead as well as salmon from large rivers. It also works well in saltwater surf casting. This method helps one avoid more obstacles and it also allows more powerful casts. The plan is to use the artificial flies that usually look like baitfish or invertebrates to trick the fish into striking/biting. Sometimes lures are used in the place of the hand tied flies. After casting, the weight of the line will carry the hook through the air and into the intended part of the water depending on accuracy and your level of skill. If a fish strikes, the angler “sets” the hook in the fish’s mouth by pulling in line while raising the rod tip. The next step is to reel so that the line is free from looseness and then using the hand to act as a drag on the reel. It also helps to hold up the fly line in one hand. Many fly reels now come with a flexible, mechanical drag system that helps the angler to manage line tension during a fish’s run. After reeling, you should use a net to grab the fish and in an ideal situation you should place it in a creel to store and carry it easily. On the other hand, if no fish strikes, the angler picks up the line and starts the process again. This process is dependent on the action of the fly in the water current or wind. The ideal season for fly fishing varies depending on the place you want to fish from, for instance winter is the best time for the Missouri, Madison and Gallatin rivers. You can also catch a lot of salmon in the Yellowstone, Gallatin and Madison rivers during summer. In Scotland, the best time to catch salmon is between February through late October, however, you will still catch a decent amount of fish throughout the whole season. Factors like the right gear, the best season, the right water source, skill and knowing where fish feed play a huge role in determining whether you will be a successful fisherman or not. It is important for all beginners to start with smaller, shallower rivers and streams before eventually graduating to the bigger ones.